WILMINGTON, NC, September 22, 2018 — Depression is by far one of the most common mental disorders today. According to the National Institute of Mental Health website, it is estimated that 16.2 million adults have had at least one major depressive episode in the US. That number is staggering. Are we becoming more depressed? Or has that always been the case and we are just now becoming aware of the problem? Is our modern-day lifestyle the cause? What is the answer? 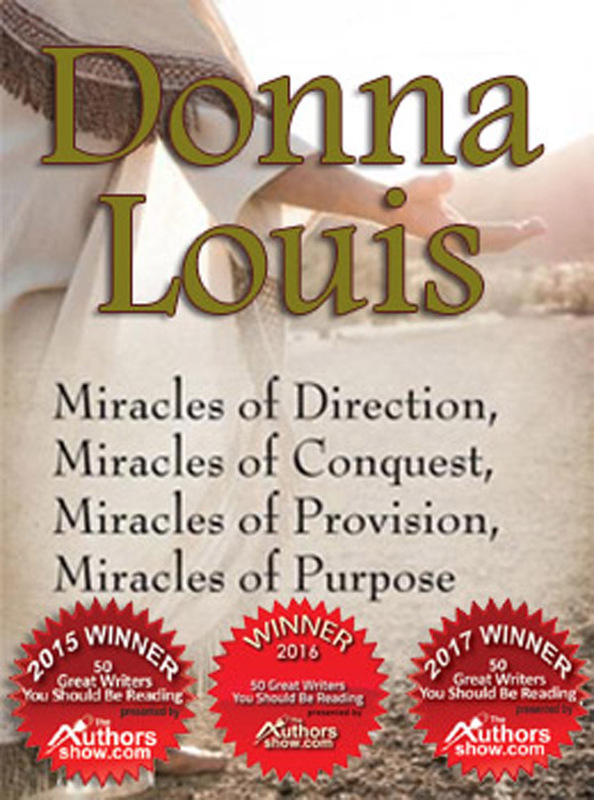 In a recent article posted on her website, multi-award-winning Christian author Donna Louis gives us a glimpse into the lives of some characters from the Bible who faced seemingly insurmountable challenges. They did not have the luxury of going into therapy or nor did they have access to anti-depressants. They instead relied on their faith in God. He delivered, in ways that are nothing short of miraculous. And Moses said unto the people, Fear ye not, stand still, and see the salvation of the Lord, which he will shew to you today: for the Egyptians whom ye have seen today, ye shall see them again no more forever. The Lord shall fight for you, and ye shall hold your peace. And the Lord said unto Moses, wherefore criest thou unto me? speak unto the children of Israel, that they go forward: But lift thou up thy rod, and stretch out thine hand over the sea, and divide it: and the children of Israel shall go on dry ground through the midst of the sea. – Exodus 14:13-16. Louis has also announced that several radio interviews will be available over a 4-day period from September 21 through September 24, 2018 at The Authors Show site at http://www.theauthorsshow.com. September 21 through September 23 she will be featured in an interview in which she discusses her Top Female Author award. 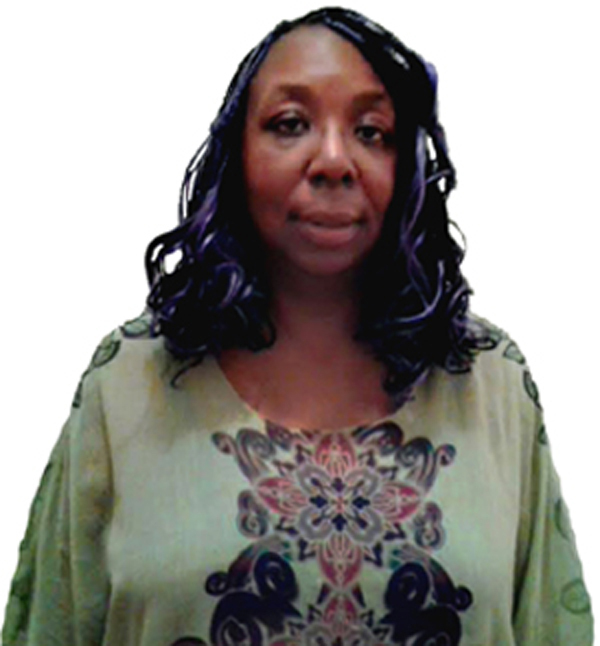 On September 24 she will be featured in an interview in which she discusses 'Miracles of Direction, Miracles of Conquest, Miracles of Provision and Miracles of Purpose'. The interviews will be available worldwide for 24 hours a day on those dates.